On August 25, 2001 the world lamented the tragic passing of R&B singer and actress Aaliyah Dana Haughton, most popularly known as Aaliyah. Born on January 16, 1979 in Brooklyn, New York, Aaliyah was always passionate about music and entertainment. At 11 years old, she had already shared a Las Vegas stage with renowned soul singer Gladys Knight. Aaliyah attended the Performing Arts High School in Detroit where she mainly studied dance. 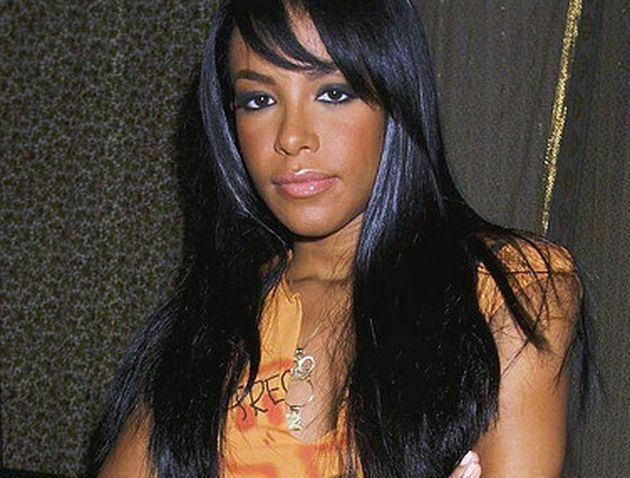 It was during this time that she was introduced to a rising singer and producer, R. Kelly, who was to produce her well-received debut album, “Age Ain’t Nothing But a Number.” Shortly after the album’s release, Aaliyah’s life was marred with controversy- it was reported that Haughton and Kelly had married despite the fact that he was more than ten years her senior. The marriage was annulled later that year, shortly after which both singers parted ways. While still in high school, Aaliyah released her second album, “One in a Million.” Selling more than eight million copies worldwide, Aaliyah’s sophomore effort spawned hits such as “If Your Girl Only Knew” and “Hot Like Fire,” both co-written by noted hip-hop producers Timbaland and Missy Elliott. In 1997, Aaliyah began acting- she played herself in New York Undercover, a television series. In this same year, the talented songstress helped to earn an Academy Award for Best Original Song by performing a cover of “Journey to the Past” for the animated film Anastasia. In 1998, she recorded the Timbaland-written smash hit “Are You That Somebody?” for the Doctor Doolittle soundtrack. It was when Aaliyah was cast in the blockbuster Romeo Must Die beside Jet-Li, however, that her status as a multi-talented superstar was sealed. “Try Again,” Aaliyah’s single for the movie’s soundtrack, garnered almost instant success. It became number one on the Billboard Hot 100 chart, earning multiple nominations and awards, including a Grammy nomination for Best Female R&B vocalist. Aaliyah began to film Queen of the Damned, in which she would star as a vampire queen. In 2001, Aaliyah released her self-titled album, Aaliyah, which garnered success for the hit “We Need a Resolution.” A month after the album’s release, tragedy struck. On the return trip from the Abaco Islands in the Bahamas, where Aaliyah filmed the video for “Rock the Boat,” the plane carrying the young starlet and her video shoot personnel crashed. Aaliyah was only 22 years old. Aaliyah is remembered as one of the most influential R&B artists of the 90s. She was named by VH-1 as one of the “Top 40 Women of the Video Era.” Her legacy is maintained through the Aaliyah Memorial Fund, which was established to raise money for the causes she supported throughout her life.